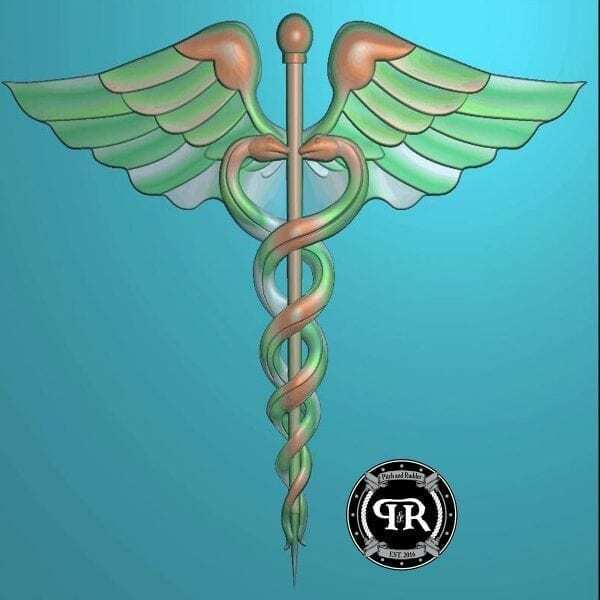 Pitch and Rudder is proud to introduce our next Navy rate Custom Lapel Pin | Hospital Corpsman | HM lapel pin | Wear it in your scrubs | These are awesome! 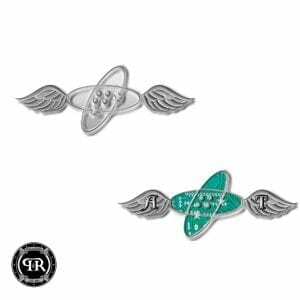 Wear your pin with pride knowing we own all that the sun touches on the flight line! Know that in your hands you have a product that’s designed by a team of Active Duty and Retired Senior Chiefs. We designed with you in mind! 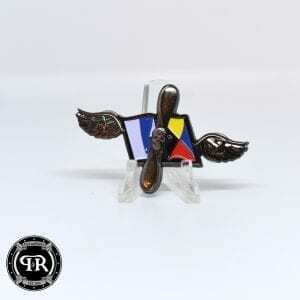 Our HM lapel pin is a small pin that can be worn on clothing, often worn on the lapel of a jacket or a hat. 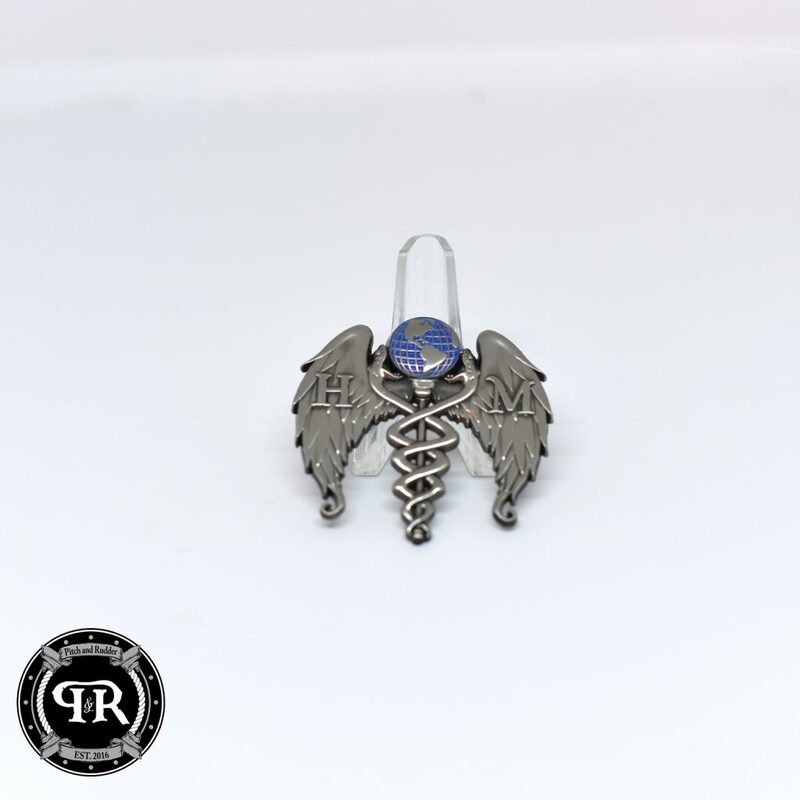 Sometimes called a hat pin, Pitch and Rudders HM Lapel pin is designed to be worn to indicate wearer’s affiliation as a Hospital Corpsman in the U.S. Navy. 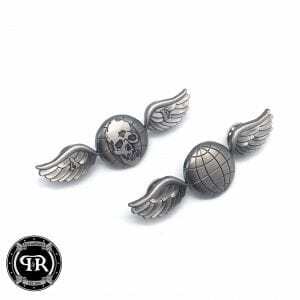 Pitch and Rudders HM Hat pin come in two different variations, one with a globe and fanged snakes with angel wings and the other as a standard Naval rate emblem. 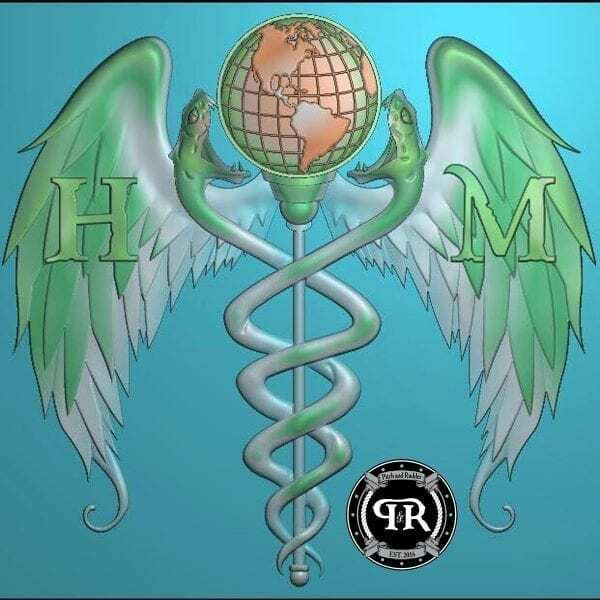 In the Navy (as well as the Marine Corps), Navy Hospital Corpsmen (HM) are basically Emergency Medical Technicians (EMTs). Most are nicknamed “Doc” as an informal way to address the medically trained member in your unit. Though they have more education and training than the basic EMT, they also perform duties as assistants in the prevention and treatment of disease and injury and assist health care professionals in providing medical care to Navy people and their families. Many have higher functions as clinical or specialty technicians, medical administrative personnel and health care providers at medical treatment facilities. HMs also serve as battlefield corpsmen with the Marine Corps and Special Operations Units, rendering emergency medical treatment to include initial treatment in a combat environment. Qualified hospital corpsmen may be assigned the responsibility of independent duty aboard ships and submarines; Fleet Marine Force, Special Forces and Seabee units, and at isolated duty stations where no medical officer is available.